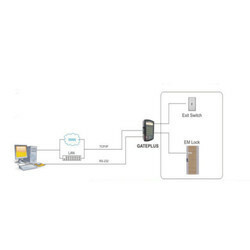 We are the Manufacturer, wholesaler and exporter of Attendance System, Vehicle GPS System, Guard Tour and RFID Reader, GSM Home Security Burglar Alarm System. We also provide Call And Messaging Services, Software Development Services, Embedded System Designing Service. 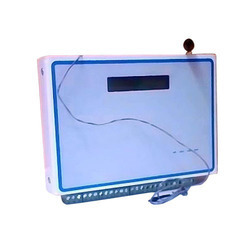 Prominent & Leading Manufacturer from Ahmedabad, we offer rfid attendance system and biometric time attendance systems. 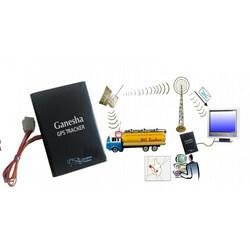 Providing you the best range of vehicle gps system with effective & timely delivery. 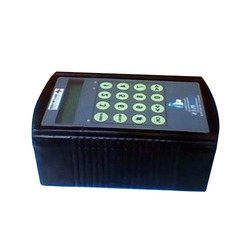 Our range of products include rfid reader and guard tour reader. 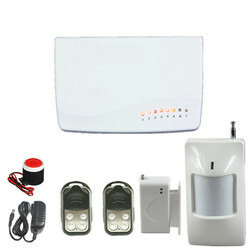 Our product range includes a wide range of gsm home security burglar alarm system. 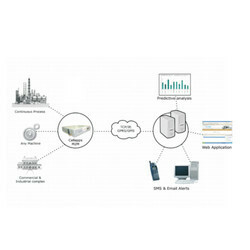 Leading Manufacturer of data center monitoring system from Ahmedabad. Our product range includes a wide range of gsm modem. 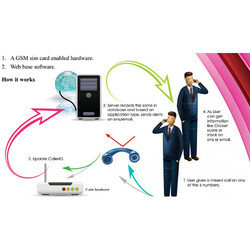 Offering you a complete choice of products which include miss call alert system. 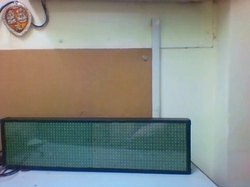 Providing you the best range of wireless led moving display board with effective & timely delivery. 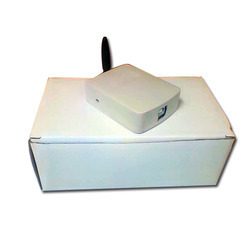 Our product range includes a wide range of m2m iot system. 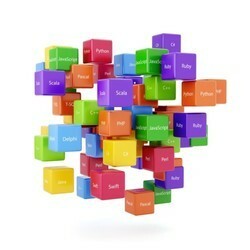 We provide Software Development Services to our clients. 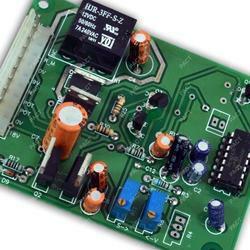 We provide Embedded System Designing Service to our clients. 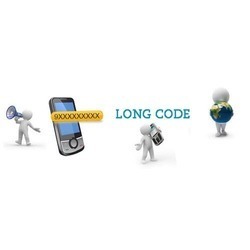 We provide Call And Messaging Services to our clients.